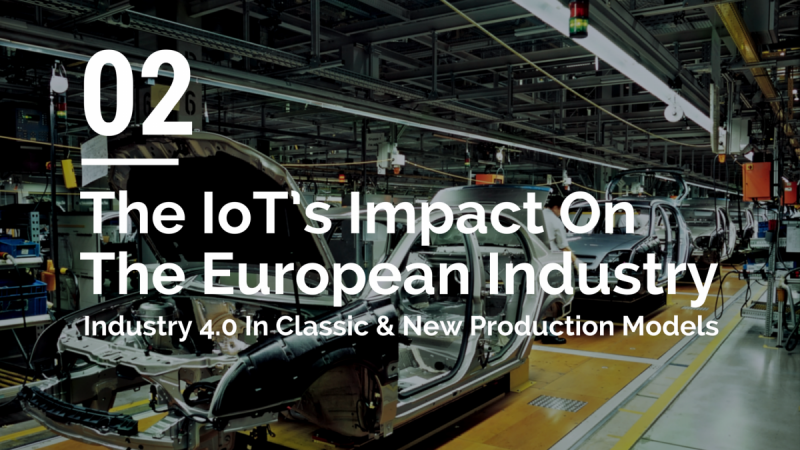 Industry 4.0 is a hot topic whenever we talk about business opportunities and the future of production. However the matter is as complex as it is important. In order to create some structure and common ground around the “fourth industrial revolution” EBV released a comprehensive white paper titled “Industry 4.0 from EBV – Man AND Machine Solutions”. We’ll give you a quick overview on what to expect and why you will benefit from reading the document. 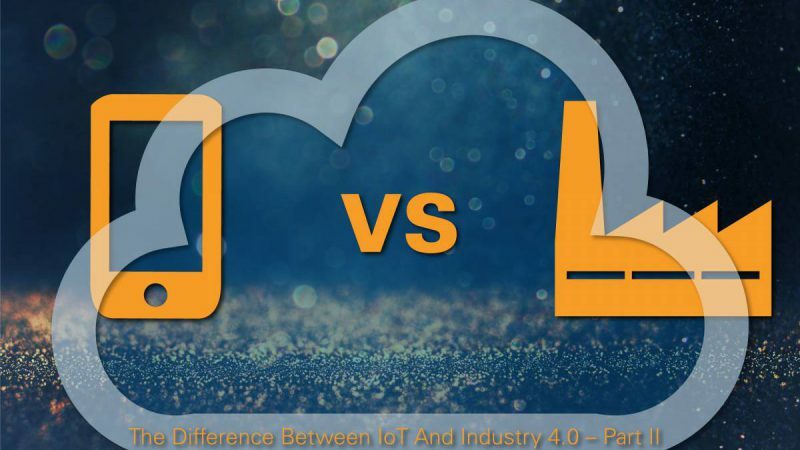 A first and important conclusion which we can draw from our experience working with a huge number of customers and partners on industrial IoT projects is that while Industry 4.0 is part of the IoT there are some distinguishing differences. Furthermore, Industry 4.0 is not tied to reachable end goals as it is an ongoing process, but can be defined and attached to several milestones. The first milestone has already been tackled as many research institutes are heavily focusing on the topic and working on solutions and standards. EBV is collaborating with several of the most innovative institutions (e.g. 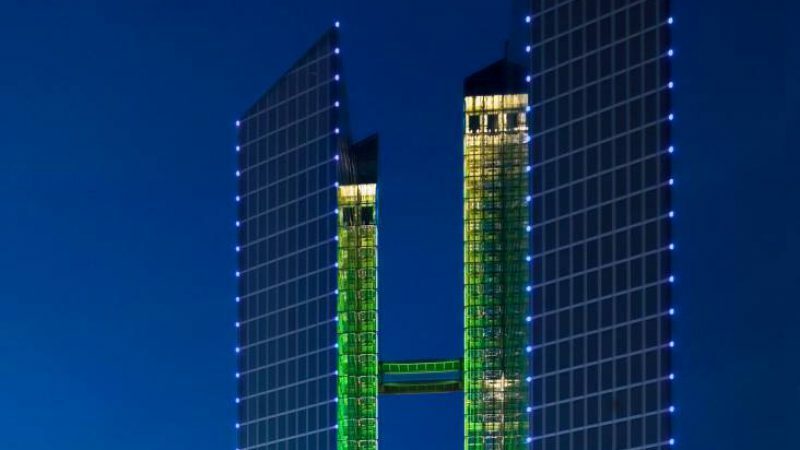 the Fraunhofer Institute and the Technology Center OWL) in order to develop and prototype solutions tailored to small and medium-sized enterprises (SME). In contrast to large enterprises which are often capable of investing in own and customised connectivity applications and systems SMEs usually need off-the-shelf solutions in order to keep expenses within an acceptable range. Ignorance of the new possibilities created within the fourth industrial revolution will most definitely result in loss of business and competitiveness in the long-term future. Therefore companies should take action now. In order to apply Industry 4.0 applications and to cut time-to-market designers need to develop complex systems which are often beyond their core competences. In these cases EBV is able to help with off-the-shelf components and years of experience as well as a comprehensive partner network. 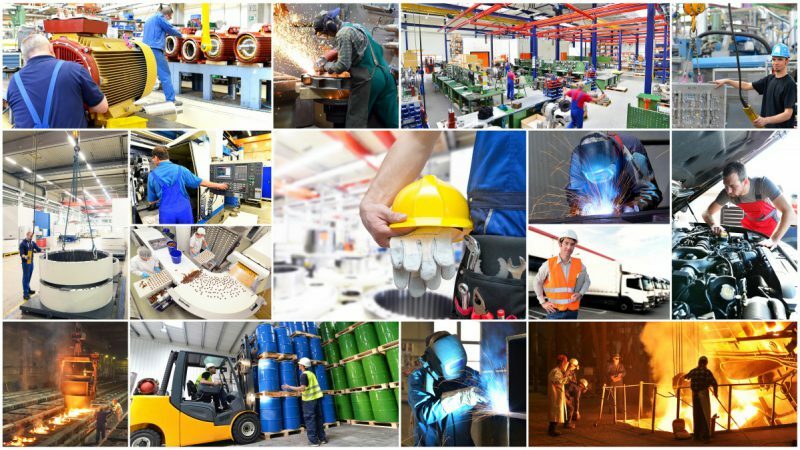 The core of the industrial IoT is the connectivity of devices. Without efficient communication it would be impossible to maximise benefits based on the data acquired via sensors and nodes and to perfect production processes. In order to increase the flexibility within production lines wireless communication along with battery powered end nodes are required. This is only feasible if a fine balance between interoperability and low power RF technology is achieved. EBV’s clients are able to profit from our dedicated RF & Wireless Segment in order to accomplish this challenge. Looking at communication in the automation concept it is obvious that one of the biggest challenges is the number of different communication standards used in different automation levels which often impact the real-time transmission of data. Currently data is exchanged for example via proprietary buses like Pro bus, Varan or through Ethernet variants like Ethernet/IP, Ethercat, Ethernet Powerlink, Safetynet-p or Profinet. These buses need to communicate through complicated gateways with the control level which is sitting above the field level. Therefore a unified communication standard like TSN is highly desirable. Due to the complexity of TSN it is very important for companies to find partners like EBV which are able to support them during the development of TSN-compatible applications. The high grade of connectivity creates room for innovation but also potential risks and entry points for hacker attacks. In order to prevent security breaches EBV is able to address protection on the board level with crypto hardware as well as to connect customers to organisations like Fraunhofer to get support with the development of system and enterprise scale security concepts. Independently of the system size and complexity it is essential to consider all possible security solutions in order to find a perfect balance between protection, cost and scalability. This means to involve all existing methods including authentication, data integrity, data security, anti-tampering and anti-counterfeiting technologies in the concept. Taking a look at Industry 4.0 on a global scale we have to admit that American and Chinese companies are probably more flexible than European ones and are able to combine different service providers more easily which can result in disruptive business models. On the other hand the strategic approach of European companies doesn’t require completely new structures but can be enhanced and refined using Industry 4.0 technology. This can be an important advantage – however companies will only be able to benefit from this opportunity if they act now. 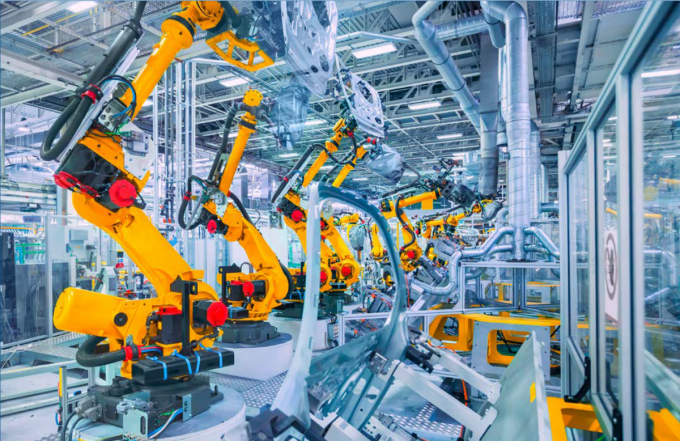 Read the full white paper here in order to learn which strategies EBV and its partners use to help small and medium sized companies to tackle the next big industrial revolution and to create value using modern IoT technology. For readers getting started with the topic we also explain some of the key terms within the context of Industry 4.0 in the document. For assistance with industrial applications and questions click here to contact your nearest EBV office.